We care more, we clean better! We'll clean away the residue left behind by others. 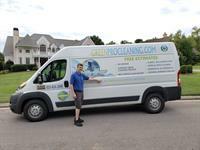 Try our 8 step ''Superior Green Cleaning'' package today! We're an Eco-friendly company, use Less Water and No detergents! We use Rotary hot water extraction to truly ''Deep Clean'' your Carpet (The ONLY Carpet Manufacturer recommended Method). 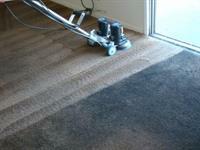 We can do a Rotary Dry carpet cleaning also, it's Green and Eco-friendly too but not carpet manufacturer recommended. 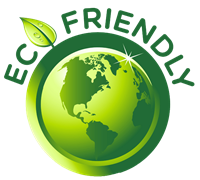 We are Eco-friendly, Safer, Healthier, Drier and Cleaner. 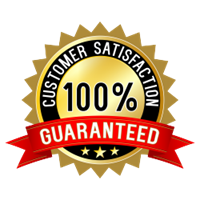 We love our customers and we aspire to add value to your life through accurate information, superior service and green cleaning. 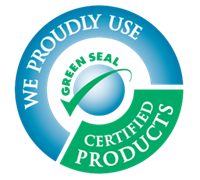 GreenPro Carpet Cleaning specializes in Residential & Commercial Green, Eco-friendly Cleaning of Carpet, Upholstery, Tile & Grout, Area Rugs, Automotive Seats & Carpet, Mattresses, Leather, Flood/Water Extraction, Pressure Washing and so much more! In fact we'll Green Clean almost anything. 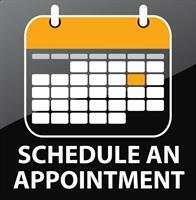 Schedule Online Today! Licensed, Bonded and Insured. Professional, Trained & Certified.